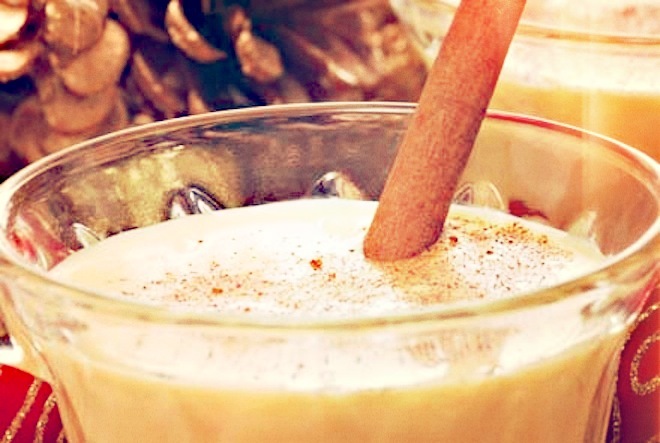 Christmas Nog drink recipe made with Vodka,Eggnog,. How to make a Christmas Nog with all the instructions and ingredients. mix egg nog with vodka. use amount of vodka as you like. egg nog is sweet. make sure both are very cold. and have a merry merry christmas!!!!!! Nog De Cacao View This Recipe! The Nog View This Recipe! Doc&apos;s Eggnog View This Recipe!